Advanta Law, PLC serve clients around the world and in Detroit, Wayne County (MI) , Oakland County (MI) , Macomb County (MI) , Washtenaw County (MI) , Livingston County and Jackson County. We have criminal defense attorneys in Ann Arbor, Detroit, Dearborn, Warren, Livonia, Allen Park, Albion, Lincoln Park, Brighton, Howell, Saline, Monroe, Blissfield, Romulus, Southgate, Hamtramck, Woodhaven, Taylor, Redford, canton, Wayne, Harper Woods, Wyandotte, Livonia, Dearborn, Westland, Lansing, East Lansing, Okemos, Warren, Sterling Heights, Roseville, Eastpointe, Battle Creek, Oak Park, Hillsdale, Inkster, Ferndale, Hazel Park, Whitmore Lake, Plymouth, Farmington, Trenton, Flat Rock, Tecumseh, Clinton, Chelsea, Novi, Garden City, Westland, Northville, South Lyon, Milan, Brooklyn, Melvyndale, Ecorse, Belleville, Canton, and Sterling Heights. An attorney responsible for the content of this Site is M. Zaher, Esq., licensed in Michigan with offices at 18551 W. Warren Ave., Detroit, Mi. 48228. The information contained herein is not legal advice. Any information you submit to us may not be protected by attorney-client privilege. All or some photos shown depict models and may not be actual attorneys or clients. * Prior Results Do Not Guarantee Similar Outcome. If you have a legal problem, we have an attorney who can help. If you're looking for high quality and personal service lawyers, you've come to the right place. Advanta Law Firm. 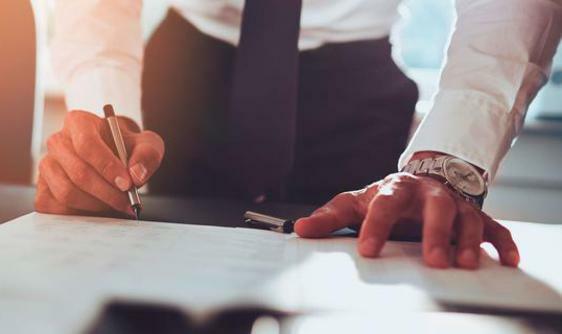 If you have a civil dispute that requires legal representation to resolve, you can trust our trial litigation lawyers to pursue your goals vigorously, professionally and ethically.